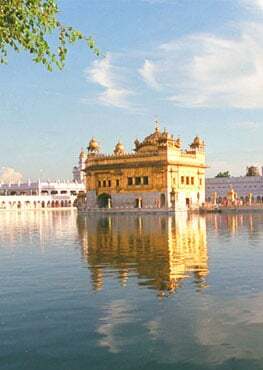 In April-May of 2018 SikhNet visited the East Coast. Here's an account of our journey. Guruka Singh discusses if everyone should take Amrit. Is taking Amrit the only way to be our best self? The word 'religion' means to reconnect yourself to the infinite, but in the modern world, many people, treat religion as nothing more than a name tag. I have come to understand that my story isn’t rare, but that this blessing has come to many. In order to keep SikhNet going and expand our services for all of you, we have added some new team members this year and I want you to meet them. Have you been to the NEW Youth Q&A Forum yet? You are invited to ask, answer and rate the best answers! When your karma plays into a marriage you have to face it honestly. You have to decide what is your stuff, and what is your partners stuff. Ultimately you have to own your stuff, and not blame it on somebody else. This is a huge realization in a marriage. 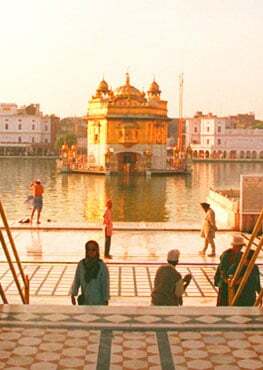 A young Sikh woman goes to Amritsar to reconnect with her family's faith. Guru ji traveled to be with people where they lived and he connected with them in the context of their everyday lives. SikhNet honors this and strives to follow in those footsteps through the internet, which is what reaches into so many people's lives today.